Artists will be expressing the physicality, characteristics, thoughts and feelings connected to femininity in a variety of forms. The works will be considering the powerful influence of the female gaze, the fluid nature of being female within today's society, and the achievements of women within creative industries. 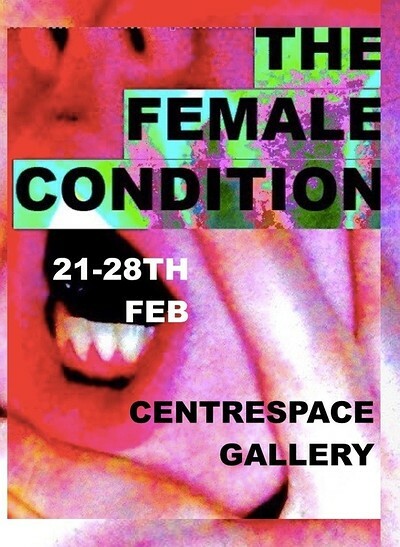 As well as the visual art that will be available to view all week, the exhibition will be hosting different events each night, including talks and Q&As with interesting and experienced individuals and collectives who will help us shine a light on the meaning of the female condition.